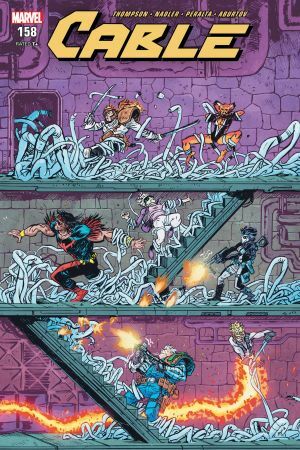 THE Newer mutants Part 2. 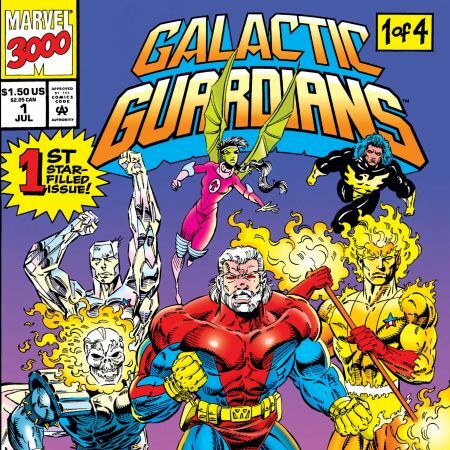 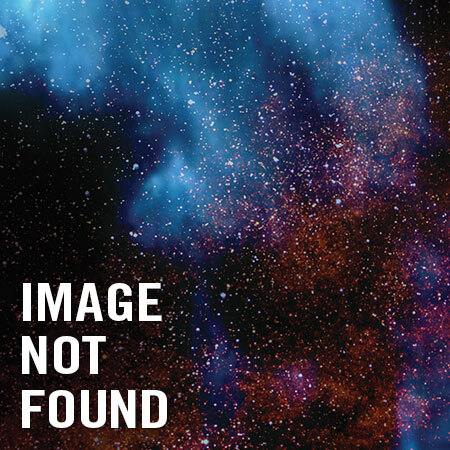 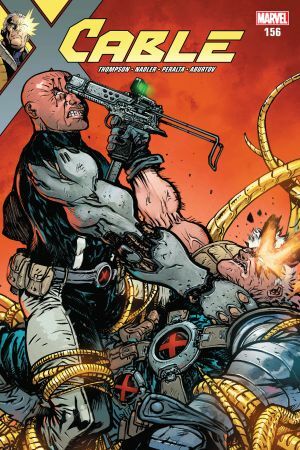 Someone is killing off members of an ancient group of mutants called the Externals... 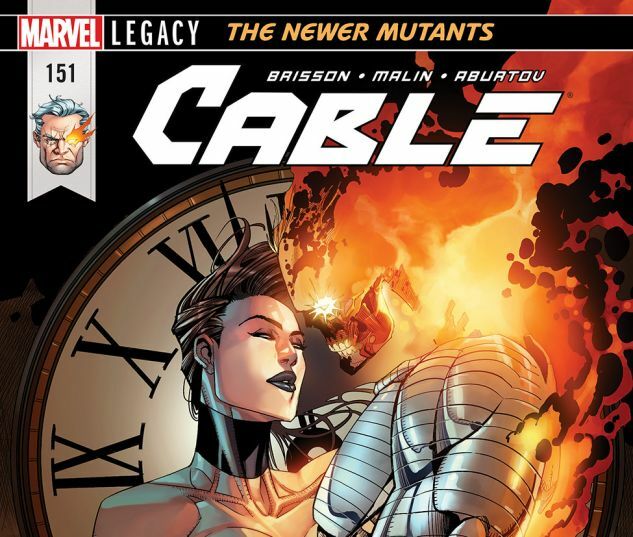 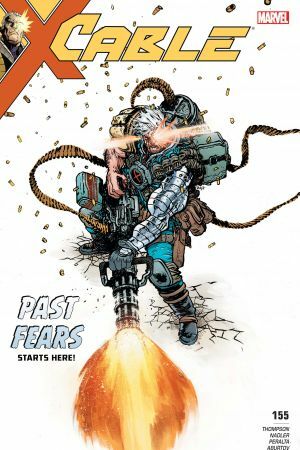 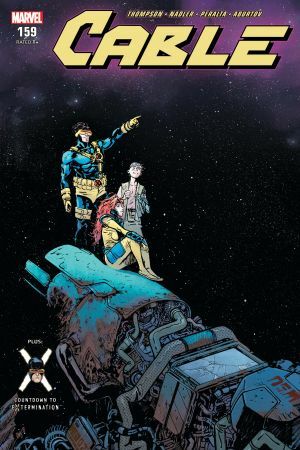 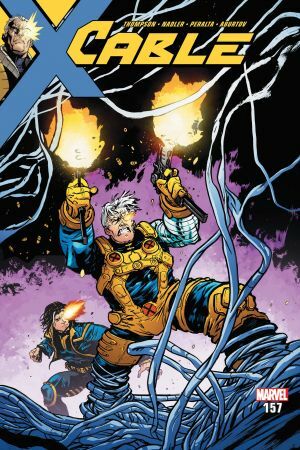 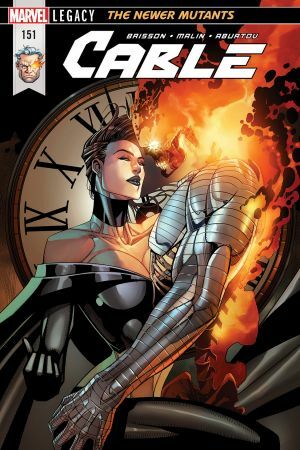 But Cable’s crew of New Mutants are jumping through time to find the killer once and for all. 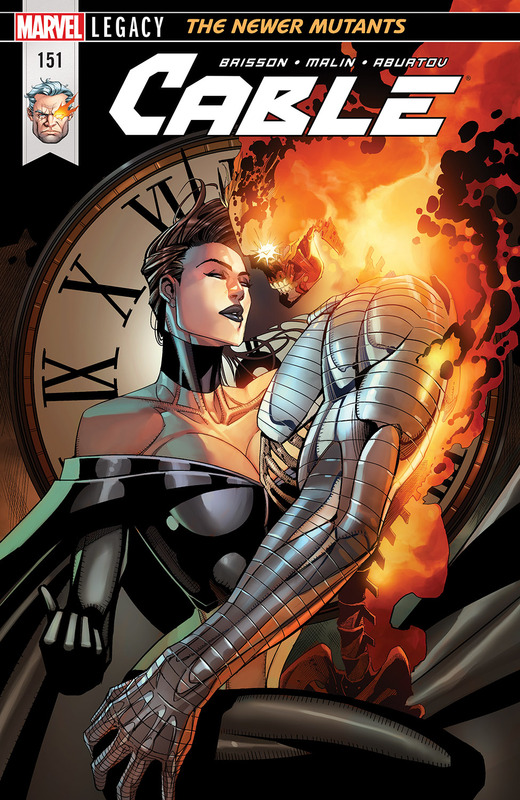 And their investigation leads straight to the vampiric mistress Selene!